Delhi: A 19-year-old teen was shot dead after a pistol accidentally went off while his friends were shooting for a TikTok video with him. 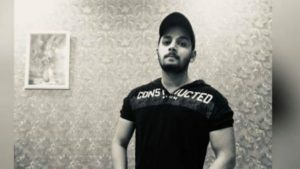 Salman was with his friends when the incident happened, the police said that Salman, Suhail, and Amir went out for a drive and were headed to the India Gate. While they were returning, Suhail was seated next to Salman who was driving the vehicle, he pulled out a country-made pistol for a TikTok video, and aimed it at Salman but it accidentally went off and shot him on his left cheek. Amir was seated in the rear seat of the car when the incident happened. The police said that the actual shooting happened near the Ranjit Singh Flyover and added that the 3 teens were in a Creta. After the incident happened, Amir and Suhail panicked and decided to go to the house of Suhail’s relatives in Daryaganj. Along with the relatives of Suhail, they brought Salman to the LNJP Hospital, where he was declared dead. 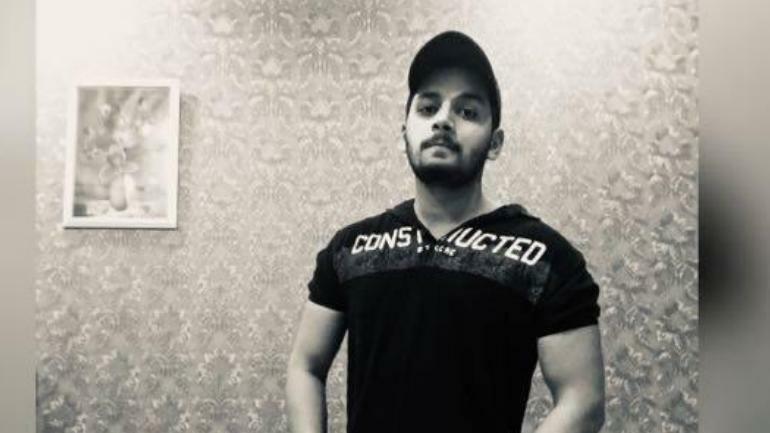 DCP Madhur Verma said that Suhail Malik, the 24-year-old suspect, has been arrested for the murder of Salman and claimed that the shot was fired “accidentally” while they were driving over an uneven part of the road as they shot a video for TikTok. The authorities in the hospital informed the police about the incident. A under arms case and a murder case have been registered at the Barakhamba Police Station, the police have arrested Amir, Suhail, and Sharif. Sohail was arrested because he was the one who fired the bullet at Salman, Amir was arrested for disposing the country-made pistol, and Sharif was arrested for disposing the clothes of Salman. The body of Salman is still at the hospital, the police added that an autopsy will be done today. The police are currently trying to find out if the bullet was fired accidentally or with an intent to kill Salman. Salman is the youngest member of their family, he has an elder brother and an elder sister. His family lives in the New Jafrabad area. The father of Salman owns a business in the New Jafrabad area.